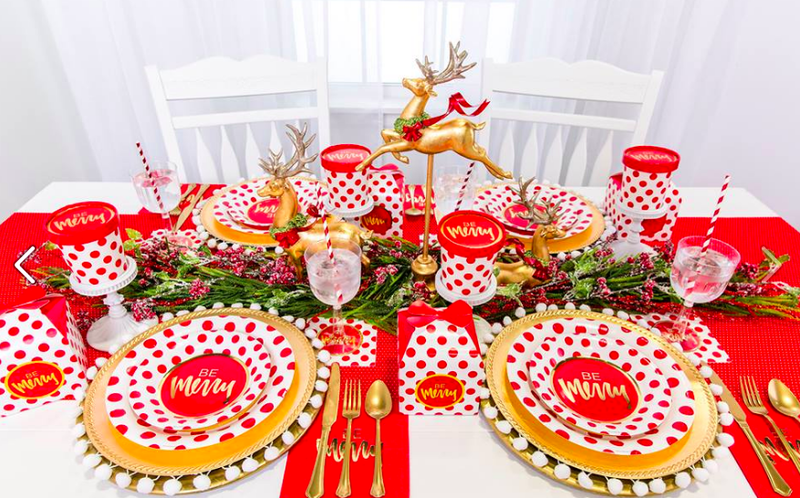 May your festivities be merry and bright this season with a tablescape sure to charm your guests! Hobby Lobby has everything you need to set the perfect table for your holiday dinner. 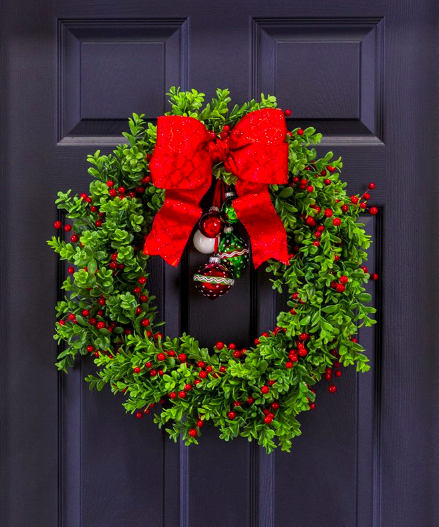 Give an everyday wreath a winter makeover with ribbons and berries for a festive, holiday-inspired look! Shop Hobby Lobby for all of your holiday home decor needs.